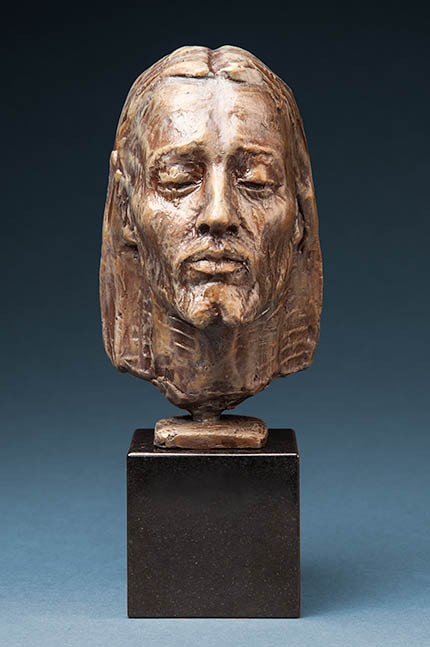 Main Street Art is one of the nation’s premiere sources for Fine Art Bronze. Our talented artists cover many styles and subject matter. All work is cast in small limited editions. For questions about purchasing or commissioning work please contact us.